AAUW St. Augustine Branch breaks down barriers for women and children through research, advocacy, education and philanthropy. The Branch has been in St. Augustine for 50 years and is an affiliate of a national organization that is over 130 years old. The Branch was the first to start the St. Johns County Library System and Learn to Read of St. Johns County, Inc. Interested in promoting STEM education, the branch contributes to Tech Trek – Florida, a week-long STEM camp for 8th grade girls. AAUW features authors and issues such as STEM education, human trafficking, gender fair pay. The Branch holds an annual Author Luncheon. Amiro Art & Found showcases a unique blend of contemporary art and vintage finds, paintings, prints, works in clay and collage, musical instruments, and adornments for the body and home. From fine art to folk art, Amiro represents the work of a diverse group of artists. Gallery space dedicated to showing original work by regional and national artists. Highlighting sculpture, fine pottery and jewelry, paintings and photography. Rotating exhibits at three month intervals. The Anastasia Island Library is a branch of the St. Johns County Public Library System. The Anastasia Island Library opened in 2007 and is located in the Sea Grove Town Center off A1A. A wide variety of free educational and recreational programs are offered each month for all ages! Connect, Enjoy, Learn @ YOUR library. 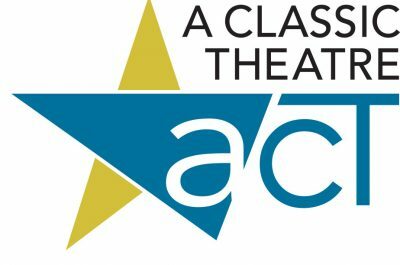 The Ancient City poets are a loosely knit patchwork of poets who gather in St. Augustine on the last Sunday afternoon of each month to host a free community open mic reading at The Corazon Theater and Cafe (located at 36 Granada Street (across from the Lightner Museum). The microphone gets turned on at 3 pm and readers are encouraged to approach the podium and share their words when the spirit moves. The reading concludes when everyone who wishes to share has done so. 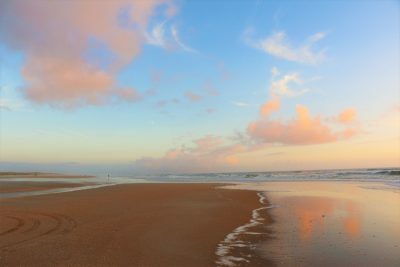 We are an art group based in St. Augustine, FL. We bring together artists in a spirit of camaraderie to help us achieve our individual creative goals. 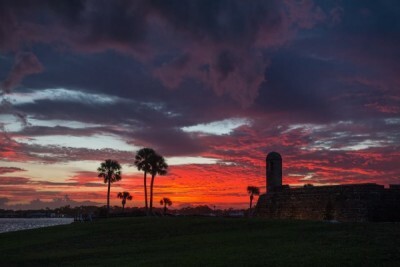 We regularly meet to paint outdoors at scenic locations throughout St. Augustine and host other art events. We do not a charge fee or require the completion of a membership form. Artists who wish to join our group are simply encouraged to participate in our events. 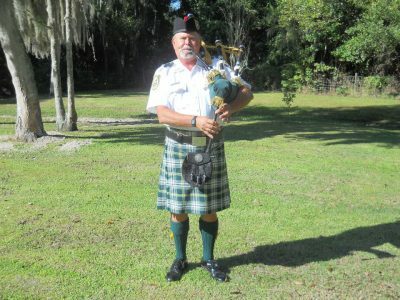 I have been playing the Great Highland Pipes for about seven years. Enjoy playing on parade, in Pubs and at Parties, Birthdays, Funerals, or other events. I have a fine bunch of friends who also play and can rustle up about any size group for your event. Bar None Saloon on beautiful Anastasia Island in St. Augustine offers a fun, exciting nightlife atmosphere. Popular with bikers and adults this bar and pub serves great drinks and provides a great environment. The friendly staff is very helpful and can handle most crowds. Happy hour is Monday–Thursday from 4 p.m.–7 p.m. Stop by Bar None Saloon in historic Saint Augustine for an unforgettable night out with friends. 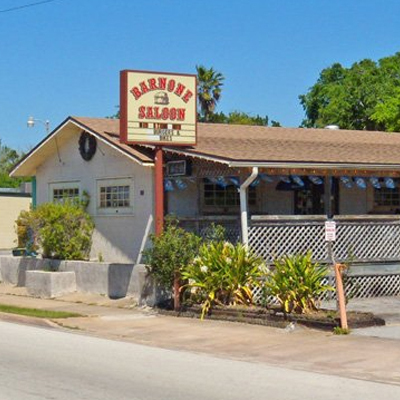 Bar None Saloon is located on Anastasia Island next to the Car Wash. 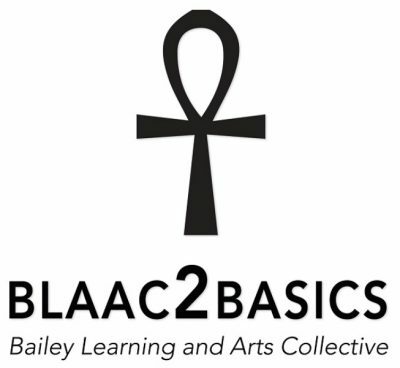 The purpose of our group is to attract and support individuals interested in the art of storytelling, and its many applications, such as teaching, the ministry, entertainment, etc. We also promote the art of storytelling in our community at public events and special events. “START SOMETHING” TODAY! Big Brothers Big Sisters of St. Johns County provides children facing adversity with caring mentors who help provide individual guidance and support! For more than 100 years, Big Brothers Big Sisters has operated under the belief that inherent in every child is the ability to succeed and thrive in life. As the nation’s largest donor and volunteer supported mentoring network, Big Brothers Big Sisters makes meaningful, monitored matches between adult volunteers (“Bigs”) and children (“Littles”). We develop positive relationships that have a direct and lasting effect on the lives of young people. Accountability: By partnering with parents/guardians, volunteers and others in the community we are accountable for each child in our program achieving higher aspirations, greater confidence, and better relationships, avoidance of risky behaviors & educational success Our Vision: All children can achieve success in life! Our Mission: To provide children facing adversity with strong and enduring, professionally supported one-to-one relationships that change their lives for the better, forever. If you’re looking for a seafood restaurant in St. Augustine, Blackfly is one of St. Augustine’s newest and most unique seafood restaurants. Having opened in June of 2012, Blackfly has won favors with the local community and tourists alike. We’re known for our daily fresh fish specials using locally caught fish which aren’t usually seen on most restaurant menus along with our select fillets of Wahoo, Mahi, Hog Snapper and other specialty fish. The kitchen at Blackfly is a “Scratch Kitchen”, everything is fresh, as local as possible, seasonal and made to order. We’ve been serving farm fresh veggies for years now but our new partnership with Rype & Readi farm in the neighboring community of Elkton has pushed us beyond the standard “farm to table” concept. It just doesn’t get any fresher than this. Do you know exactly where your vegetables come from and how they’re grown? We do!!!!!!!!! 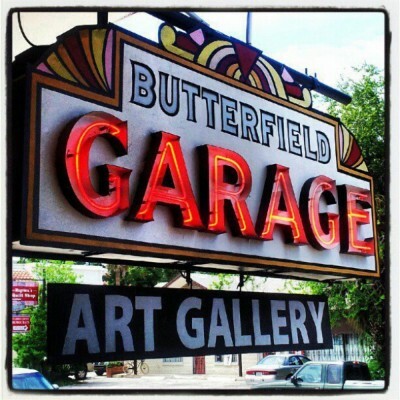 The Butterfield Garage Art Gallery is a leader in the presentation of traditional and contemporary visual arts. 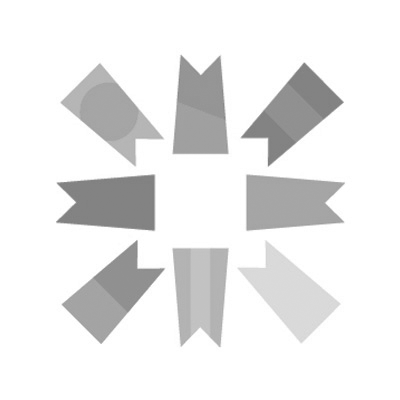 As an artist-run gallery, we encourage the experience of direct accessibility and dialogue between artists, patrons and our community within Northeast Florida. 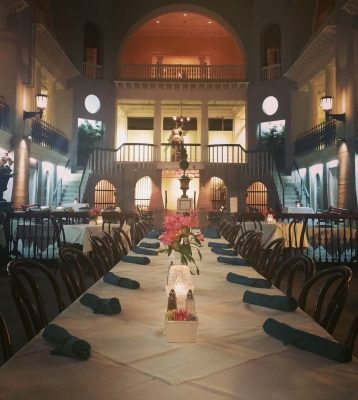 Café Alcazar is an elegant eatery situated in the space of the Lightner Museum originally designated for the largest indoor swimming pool. 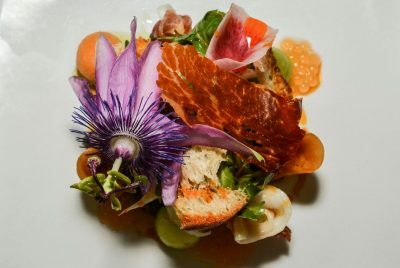 Our innovative chefs take pride in creating truly unique dishes made from the freshest ingredients, local and organic. We are open seven days a week from 11AM to 3PM for lunch and offer our monthly dinner service on the First Friday of each month from 6PM to 9PM. To make a reservation, please call us at 904-825-9948. We also offer private evening events such as wedding rehearsal dinners, class reunions, receptions, birthday parties and more. For more information, please call or email us. 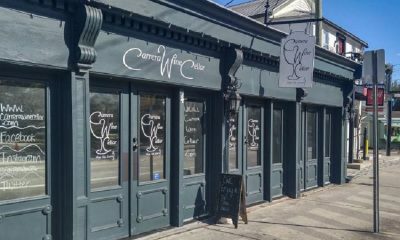 At Carrera Wine Cellar, it’s our mission to share our passion, giving each customer a unique experience for wine as it should be…simple, fun and shared. Join us for one of our wine classes, stop in and pick up your favorite bottle of wine from our large selection or just enjoy a glass in our comfy and relaxing atmosphere! At Christ Church, we are a loving community that includes and welcomes everyone, at any point in life and from any background–children of all ages, young adults, men, women, families, couples and singles. Our life together offers opportunities to engage and grow in faith at every age and situation, helping you develop your personal relationship with God.